For the last weekend of Feb. and into the beginning of March, Lena and I had the good fortune to go to Rapid City, SD. We had a wonderful time! 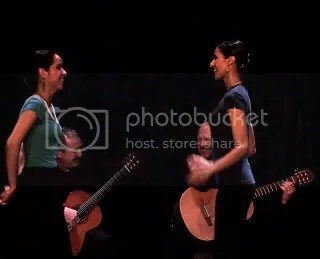 I played in several concerts entitled, "Guitar Masters" at the Dahl Center for the Arts with 4 other amazing guitarists. I learned a LOT and it was an honor sharing the stage with all of them. 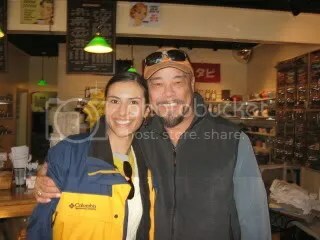 Lena and I both were able to teach workshops and perform a concert as well. We had AMAZING students and we culminated their workshop experience by incorporating them in our performance! That’s right, after only 3-4 days of workshops, our students were brave enough to get up on stage and perform! We were blessed with an amazing group! Look at all my guitar students! After our concerts, Lena and I were able to see the sights all around Rapid City. 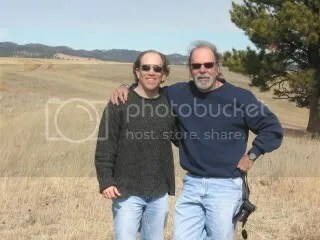 My uncle took us to Custer State Park, where we were able to see LOTS of wildlife such as: Buffalo, Antelope, Wild Turkeys, White-Tailed Deer and lots of other fun animals such as prairie dogs! 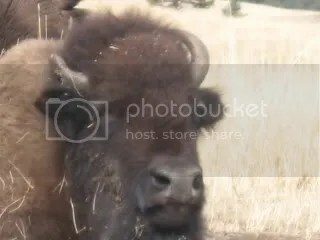 Here’s a close up of a buffalo for you! We also went to Mt. 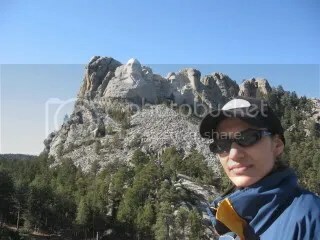 Rushmore (wow! what an inspiring work!) Here’s Lena, all inspired! 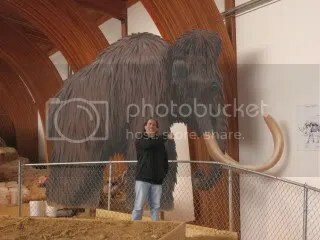 This is a Mammoth cut-out…no live mammoths any more, silly! 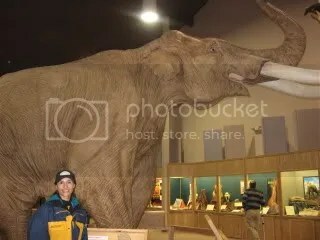 Here’s Lena with a life-size replica of the Colombian Mammoth. We got to meet a lot of wonderful new people throughout our stay in Rapid City, SD and we are SOOOOO looking forward to returning and being able to see everyone again. 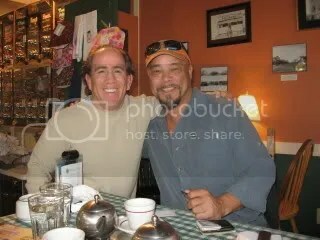 Here are some pictures we took with our dear friend Bob Fahey (Oh, and he’s an EXCEPTIONAL guitarist!). Thanks so much Rapid City!!! Ole! from Chris & Lena!! 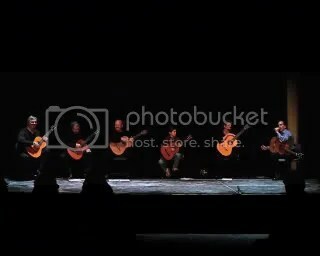 This entry was posted in Concert, Friends, Guitar, Music, Travel and tagged Travel. Bookmark the permalink.